Over the past few months, K-Pop has been spreading like wildfire across the global regions with popular and viral songs like Gangnam Style (Psy), Fantastic Baby (Big Bang), Sorry Sorry (Super Junior), Gee (Girls’ Generation), I Am The Best (2NE1), Hands Up (2PM), etc. In fact, K-Pop has been a topic of interest among the youths and even adults since a couple of years back. 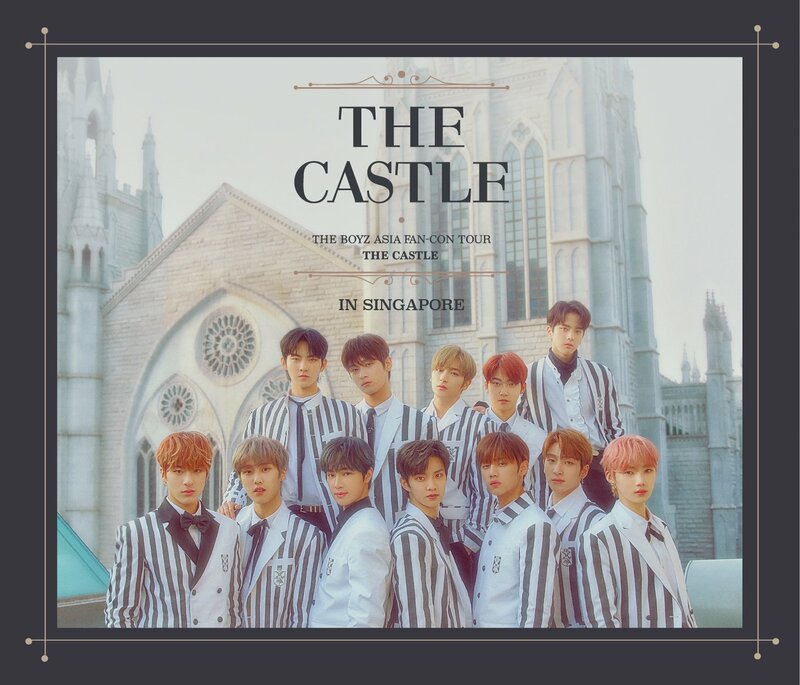 Keeping up with all the recent K-Pop happenings and events in Singapore, have you ever wonder who is the key support behind these interesting and exciting Hallyu music, concert and cultural activities? Yes, that’s right! The Korea Tourism Organization (KTO) is all about bringing your favourite and highly-demanded Korean experiences in Singapore. It is a global public enterprise that promotes Korea as an attractive travel destination. 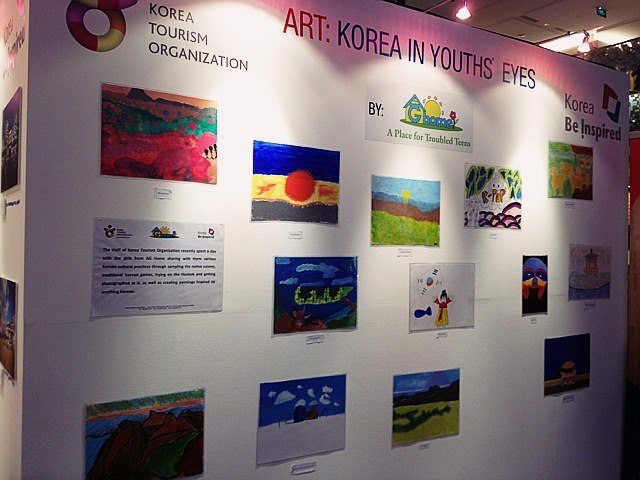 Besides these, did you know that KTO is also contributing actively to the local community in which it operates? On top of the recent Korean fiesta held from 5th to 11th November at 112 Katong Mall which showcased all things Korean (from food, movie, the Golden Bell quiz) to the public, KTO has also engaged in the CSR activity on 2nd November with AG Home, a shelter for troubled teenagers. The girls at AG Home learned first-hand from the experts from KTO about Korean native cuisine, traditional Korean games, trying on the Hanbok and getting photographed in them, as well as creating paintings inspired by anything Korean. 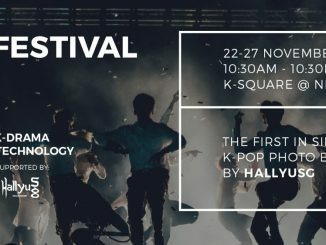 At the end of the day, the drawings that the girls create were exhibited at 112 Katong’s atrium for public viewing during the Korean Street Fair “Singapore Style” from 5th to 11th November. In addition, as part of inducting them into Korean culture, KTO Singapore is also conducting three times weekly 50-minute Korean language lessons for AG Home teens during the month of November at Korea Plaza. KTO Singapore is no stranger to CSR having been involved in Temasek Polytechnic’s “Global Community Day” held at Bedok Reservoir in 2011, and in Toa Payoh Community Centre’s “KWave Day” at Toa Payoh Central in 2010. Both activities served to showcase Korea’s culture to both the students in TP as well as residents of Toa Payoh precinct. Since its inception, KTO Singapore has also been making accessible and free to the public educational activities such as making of the traditional hanbok and learning of simple phrases found in Korean language. For more information about KTO Singapore, be sure to visit their Facebook page HERE and find out more on the latest travel updates in Korea as well as the related news.